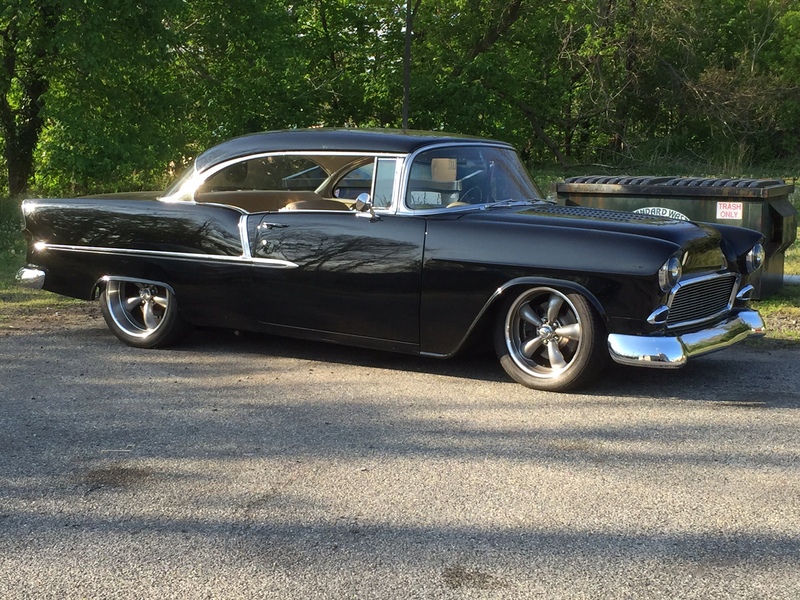 Do you live in the Manalapan NJ area and own a classic car or hot rod? Have you been contemplating on whether to upgrade your vehicle’s suspension or brakes? Below we will discuss how upgrading them can benefit you. Unless you’re a big stickler for originality in your classic car or hot rod, one of the first modern upgrades you should consider is adding a new disc brake system. If your vehicle has outdated drum brakes all the way around, consider adding disc brakes to the front wheels, you’ll be adding modern stopping power to your ride and possibly increasing its value should you go on to sell it. You can also think of it as a relatively minor investment in safety. With all you’ve invested in your car, you want to be able to stop when someone suddenly cuts you off. And when you invest in more modern technology, you’ll get modern stopping power that’s easier to work on. There are countless ways to upgrade your suspension, but no matter what kind of upgrade you choose to add, it’s likely better than stock. The original was built in the day when the horsepower was a fraction of what it was today. An entry level suspension upgrade can add a stiffer, safer ride quality to your classic car or hot rod as well as increase its longevity. With the right budget, suspension options are nearly unlimited. AutoWorks will make your classic or hot rod drive like a modern car! Convert your drum brakes to 2 or 4 wheel disc brakes, Convert your manual brakes to power brakes and feel much more confident as you cruise down the road! 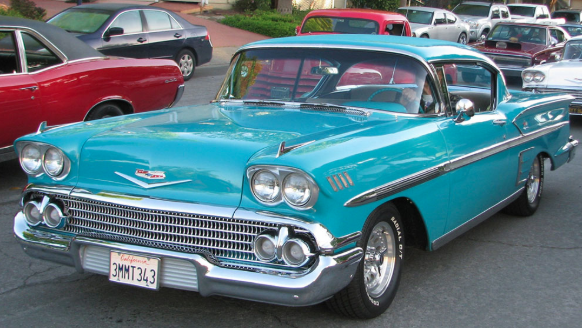 Suspension upgrades will really increase drive-ability, fun and safety factor of your classic car or hot rod. We install many manufacturers of suspension components but favor RideTech products. Coil over systems, sway bars, tubular control arms, air ride systems, will all really make it a joy going down the road. AutoWorks services customers in the Monmouth County area. Service towns include: Middletown, Tinton Falls, Oceanport, Keyport, Keansburg, Highlands, Matawan, Long Branch, Hazlet, Atlantic Highlands, Aberdeen, Shrewsbury Twp, West Long Branch, Fair Haven, and many more. To learn more about their products and installation services, contact us today at 732-671-0225 or visit the website.